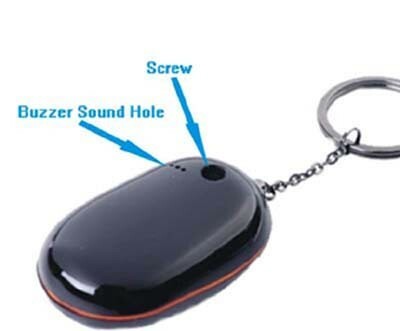 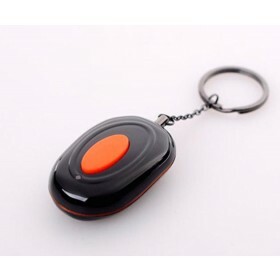 This is a portable key finder keychain. 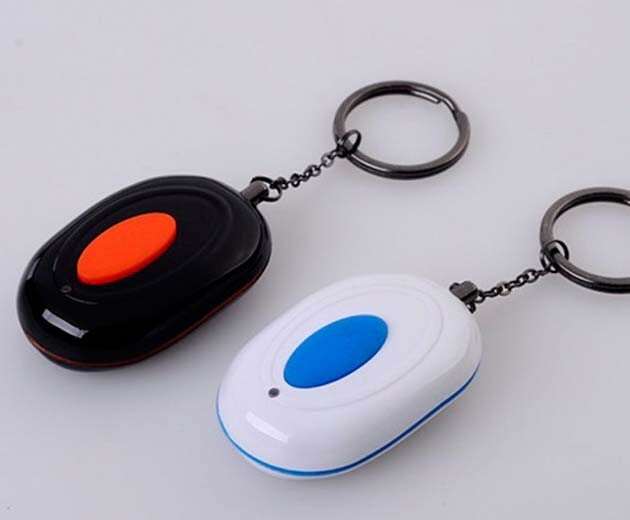 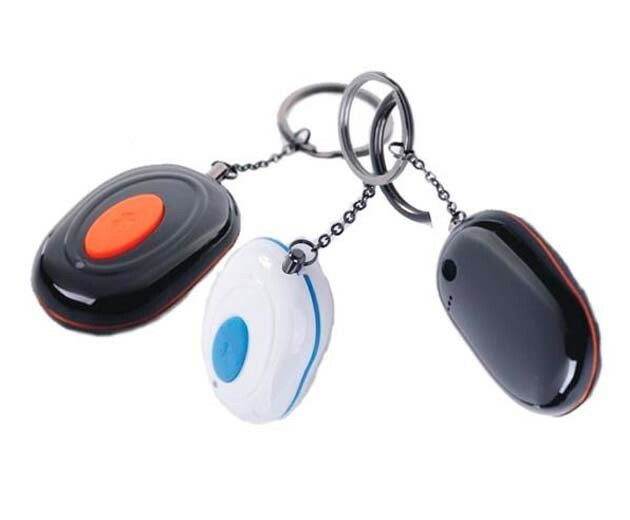 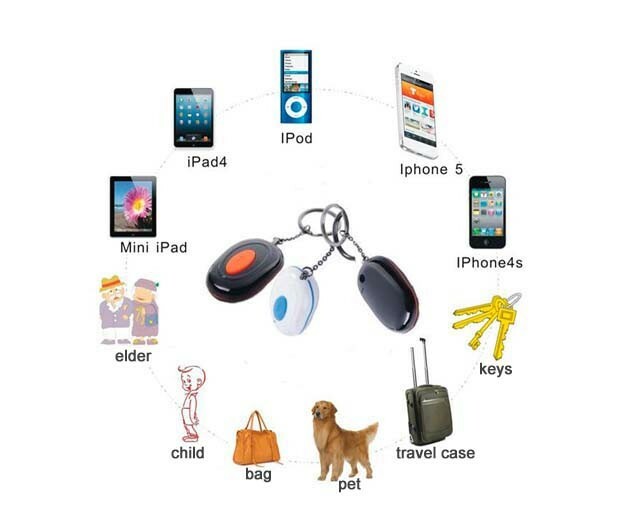 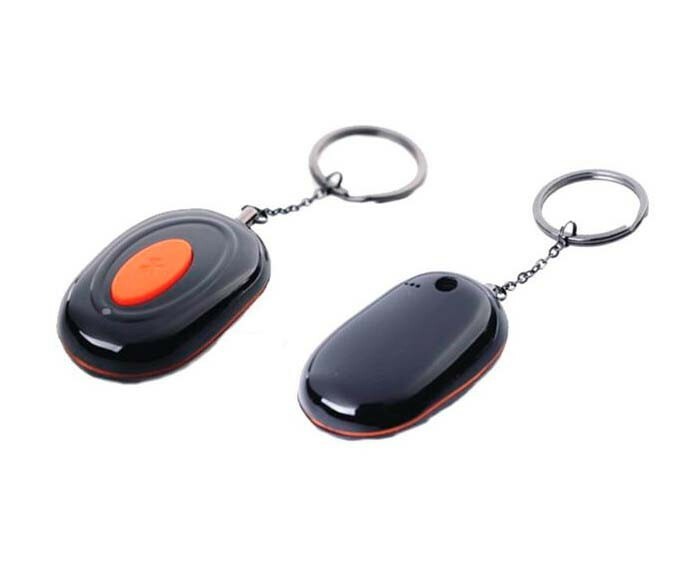 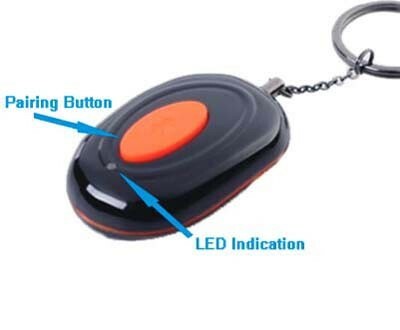 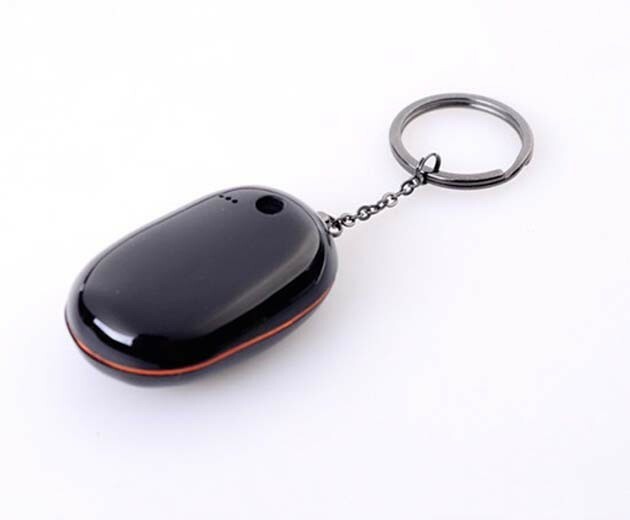 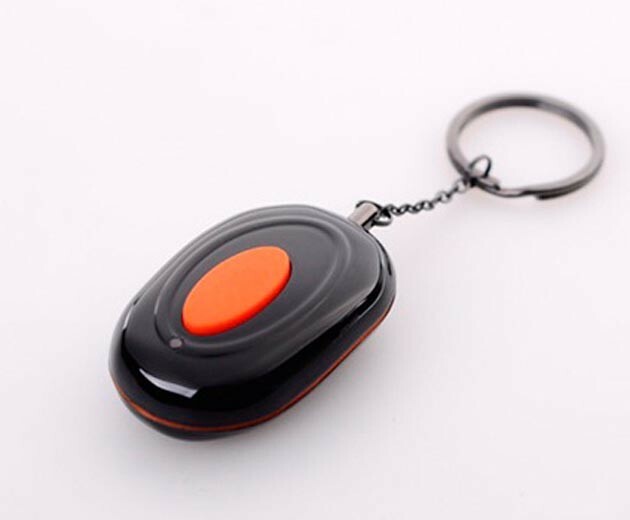 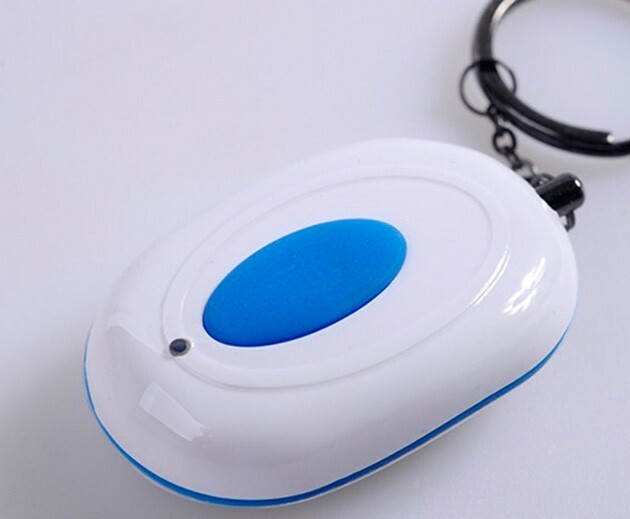 It's compact, key chain form, easy to carry, can be widely used in mobile phone and iphone mobile phone or ipad binding, anti-lost child, wallet, pets, briefcases, luggage drag boxes and other valuables through free APP software downloaded. 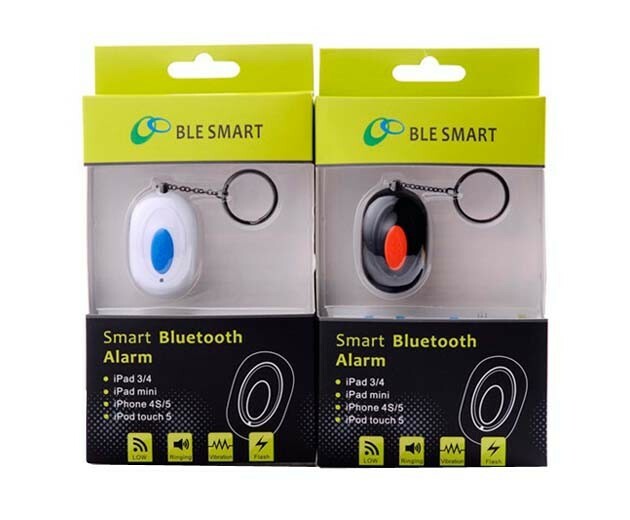 This product only applies to the devices with Bluetooth 4.0 for iphone 4s,iphone 5,ipad 3/4,ipad mini.